Fans of Afrobeat, Rejoice! 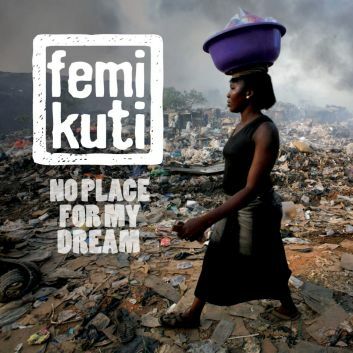 Femi Kuti’s new album is now available! Hervé Salters aka General Elektriks plays keyboards on the record. Click here.